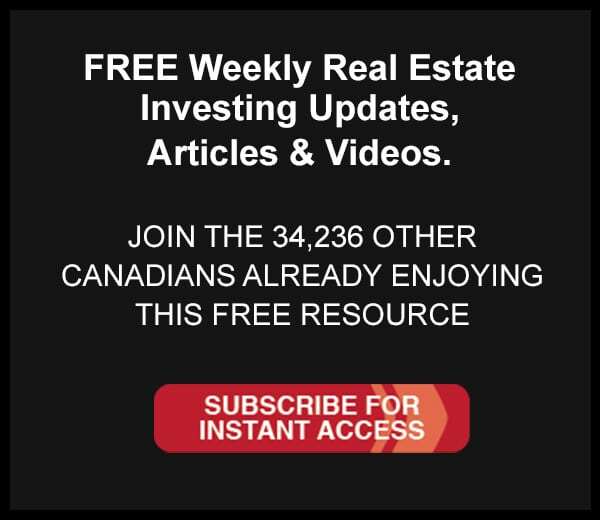 How to think about assets in a negative interest rate Canada. We’re often asked how we used real estate to leave our full-time jobs. The expectation is that there was a super secret strategy that we kept for ourselves. But there wasn’t, in fact, the secret for us has little to do with real estate at all. We explain in this video. Are any of us preparing for LOWER interest rates? Tom visited Rock Star member Gus Casciaro as he was onsite working one of his current renovation projects to discuss Gus’ business.